1. 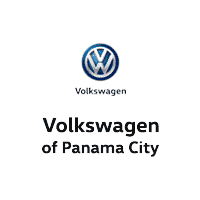 Why Buy From Volkswagen of Volkswagen of Panama City? Bring your vehicle to our Panama City location at 3605 E 15th St Volkswagen of Panama City, FL, 32404 and receive a free written Appraisal and Commitment to Purchase – good for 3 days.